I know some people think that individuals that are ASD are all diagnosed at a young age, at least before leaving elementary school. Well, that is very wrong. Those diagnosed with ASD in their teenager and adult years, usually have “masked” their symptoms or were misdiagnosed with another diagnoses. In my son’s case, he was a twin and started developmental delay therapy around 18 months of age, which was around the time he and his twin actually started sitting up on their own, with out any assistant. Because they were twins, although not premature, it was always said, it is because they are twins. Therefore inadvertently “masking” the signs of autism. He entered early preschool at age 3 due to developmental delays. 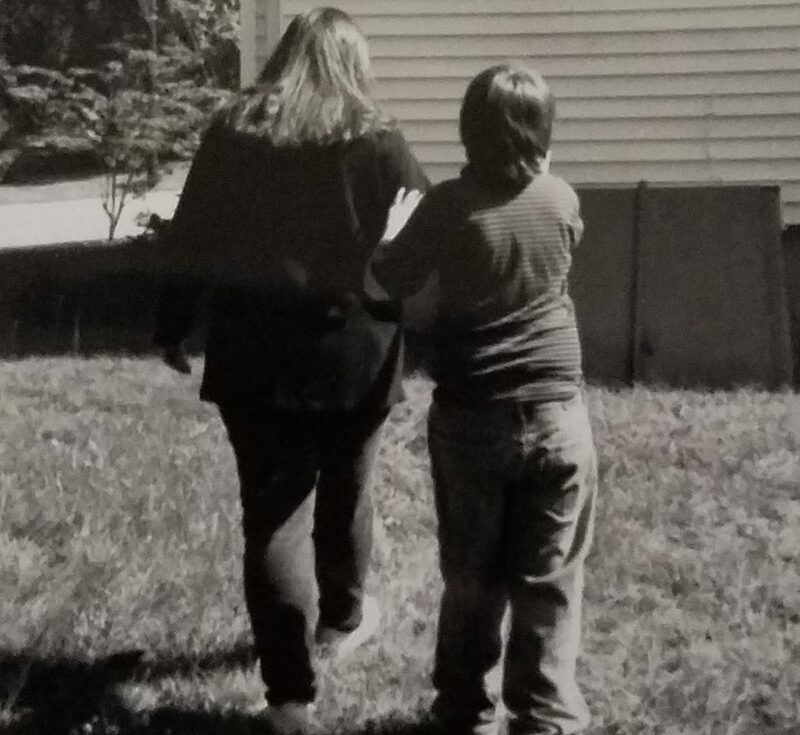 From then until he graduated high school is June 2018, my son had an IEP. Until his last school year, it was for OHI (other health impairment). After requesting for over 7 years, I was finally able to get a complete reevaluation for my son’s IEP. It was finally changed the beginning of his last year of school to 1. Severe Emotional disorders and 2. Autism Spectrum Disorder. Which to those not familiar, getting an IEP changed from OHI to anything else is hard, and it is extremely hard to get a school system to label Autism as a reason for an IEP. When I gained full custody of my twins, they were 6 years old. It was a long 3-year court battle, and both boys were subjected to things no child of that age range, no child at all, should be a part of. I am so glad I put my faith in God and trusted things would work out because the truth would always win. Anthony was around 7 years old when he first went to see a psychiatrist. After the evaluation was complete, he was diagnosed ADHD. From then until 16 years old, he was misdiagnosed with a variety of mood and behavioral disorders, even ODD (oppositional defiant disorder). Even after changing to a great psychiatrist, whom he is still a patient of, at age 8 ½ years the misdiagnoses went on. After learning about my God Daughter getting diagnosed at 3 years old, with Non-Verbal Autism, I started looking in to what Autism is. 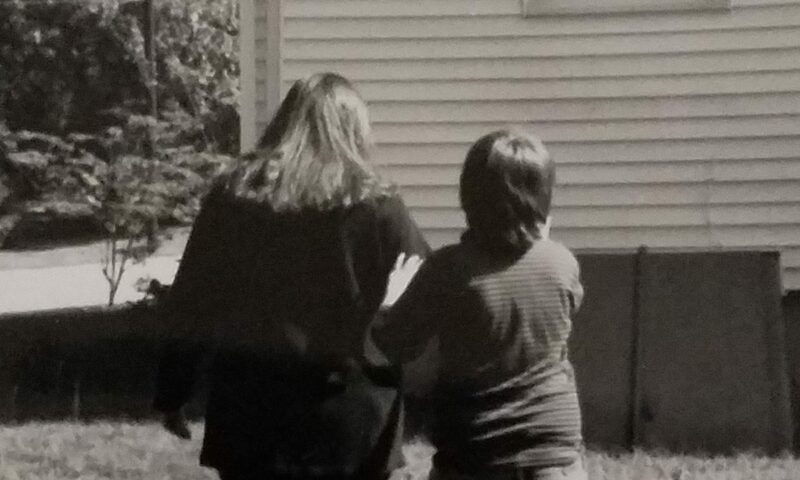 I began researching and I started to wonder with everything my son’s going through, “Does my son have Autism.” So, I started asking his psychiatrist. He had a comprehensive psychological evaluation performed around 10 years old. The diagnoses were ADHD and Anxiety Disorder. When asked if this evaluation included any testing for Autism, I was made aware that Tricare, the only insurance we had at the time, denied additional testing as his IQ was 126, which to the insurance company meant he could not have autism. Well, at that time, I said ok. As my Goddaughter was non-verbal and I was unsure if that was justified to not perform further assessments. Starting around 11 ½ years of age, his behaviors of impulsivity and moodiness started to escalate, and his social behaviors started to be noticeably different than of his peers, as well as his anxiety started to soar when he got frustrated. Again, I asked for further assessments to see if he had Autism. The school administrators and his teachers were constantly telling me his behaviors are that of criminal behaviors. These behaviors are impulsivity, defiance, repetitive movements, and lack of empathy. Another CPE (comprehensive psychological evaluation) was performed again. His IQ was 114, and his diagnoses were ADHD, Anxiety Disorder, and mood disorder. Mood disorder was changed almost yearly to variety of mood and behavioral diagnoses. Until 15 ½ years old, when the diagnosis of unspecified bipolar was made while at one of his many stays at Brynn Marr Behavioral Health Hospital. Over the next few days, the next few blogs, I will take you through our turbulent, excruciating, challenging, and extensive excursion we have gone on, and continue to go through. I want to write this blog in order to help educate and hopefully help others, so that another does not have to go threw what we have had and continue to go through. Hubby and I took Buddy to town with us last week and we decided to stop at Denny’s to get lunch. I cannot tell you how much I love doing this. Mostly because 7 years ago, doing something so basic as going to lunch with Buddy was something that would cause me major anxiety, and quite honestly, we just wouldn’t do it. This is one of the goals that I have to credit his care giver for. She has been phenomenal, I think it’s because she is a foodie and takes Buddy to all of her favorite restaurants. And now he is a foodie too! Anyway, we took Buddy to lunch at Denny’s and when we got there, we had a 5 minute wait. I kept whispering to him, “You’re doing great” “We just have to wait a few minutes” “I am so proud of you”. We get seated and I sit on the outside of the booth and he is on the inside. As we order our food and wait, I have my arm around him and I keep telling him those same statements. I also turned on Spotify, because as we all know, music can be magic to an autistic. Our food comes and Buddy eats every bite and a few of mine too. Then as we wait for the check, he puts his arms around me and pulls me so tight to him that my glasses almost fall off my face. As he kisses my cheek, I hear it, not with my ears, but with my heart. As we drove home and I pondered this wonderful experience, it occurred to me he does this every time I take him to lunch. I think we need to do it more often!